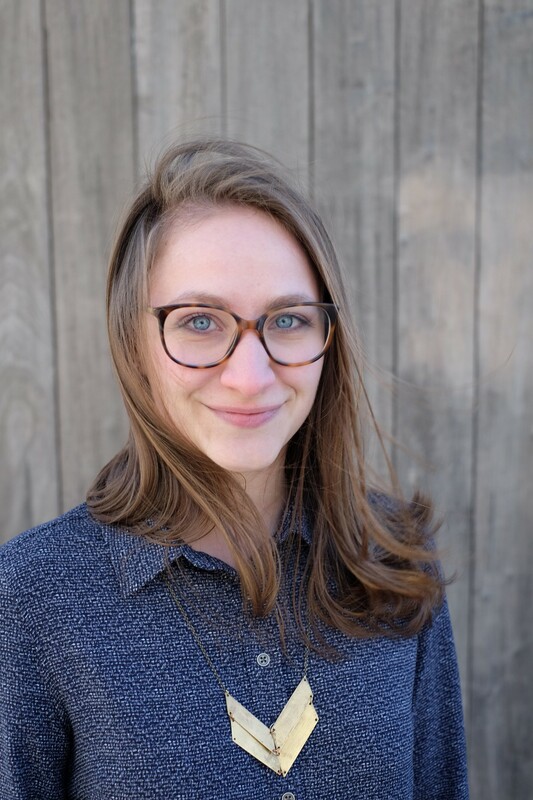 Natalie Hallak is an Assistant Editor at Park Row Books and Hanover Square Press, where she works on a broad range of commercial/literary fiction and nonfiction and has worked on books by New York Times bestselling authors such as Pam Jenoff, Mary Kubica, and Jason Mott. Her authors include Phaedra Patrick, Amy Meyerson, Gretchen Anthony, Dan Mooney, Keziah Frost, Adrienne Benson, and AF Brady. Prior to joining HarperCollins, Natalie developed her editorial skills at Touchstone, Putnam, and Writer’s House Literary Agency. Natalie is building her list in literary fiction and nonfiction (narrative and memoir) that would be perfect for book clubs–a commercial hook with literary execution, stories that are both wildly entertaining and thought-provoking. She has a strong interest in underrepresented perspectives and projects that speak to the millennial experience. She’s a sucker for fresh literary suspense, compelling family dramas, distinct voices, books that fearlessly blend genres, a healthy dose of humor and wittiness, as well as an emotional plot that may make her ugly cry.